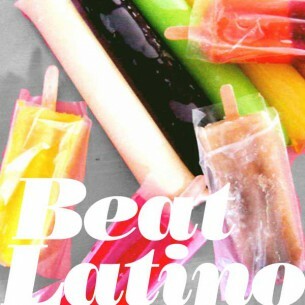 Hot summer rhythms to cool you off! ¡Feliz verano, amigos! With classic tunes such as AConchita Velasco’s 60’s scorcher and salsa de Sol Caliente from Colombia’s Joe Arroyo, to mystical magical sunny trips via Argentina and Chancha Via Circuito, we hope these tunes add to the enjoyment of summertime delights!